These fun cat toys are made of 100% Rabbit Fur and with a new design gives them more weight. More fun to throw or bat around. Only in Natural Colors and White, these Pom Pom Cat Toys measure about 3 inches or 7 cm. in diameter. Cats think that these are real! 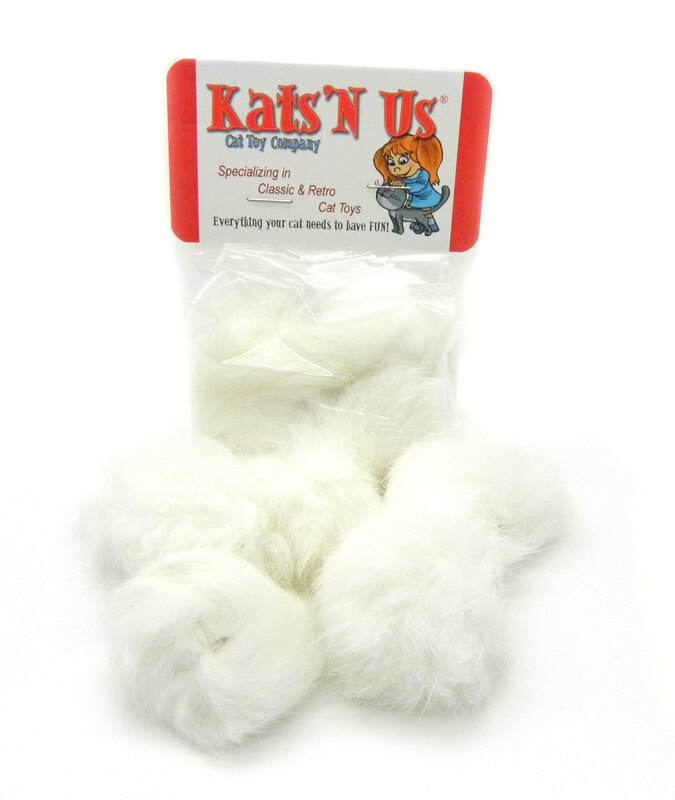 Cats and Kittens loves these real soft rabbit fur balls. Brings out the natural hunting instincts in your feline. 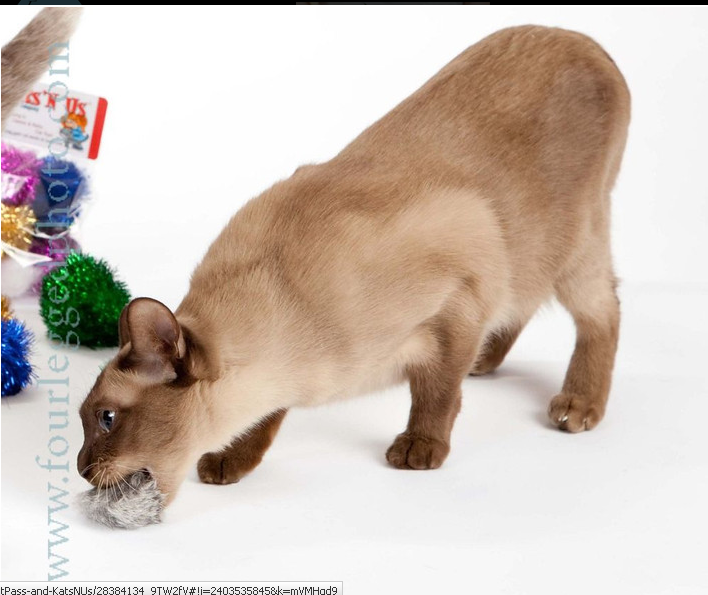 Cats will actually gently carry the ball in their mouth, perfect toy for teaching your cat to play fetch. My cat actually flings the ball in the air and chases it. Cats go crazy for this toy so make sure and buy plenty for back up. Also in natural color and made from real rabbit fur is our Fur Mouse Cat Toy. Another favorite of the Kats'n Us staff.